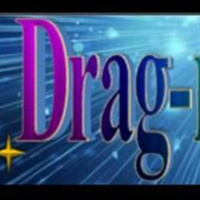 Don your finest witch and wizard wear and come out to Drag-racadabra: The UO LGBTQA³'s annual Drag Show! Local superstars Facisha Farce and Bonnie Rose will host this fabulous event with student and community performers. Tickets available at the UO Ticket Office in the EMU!